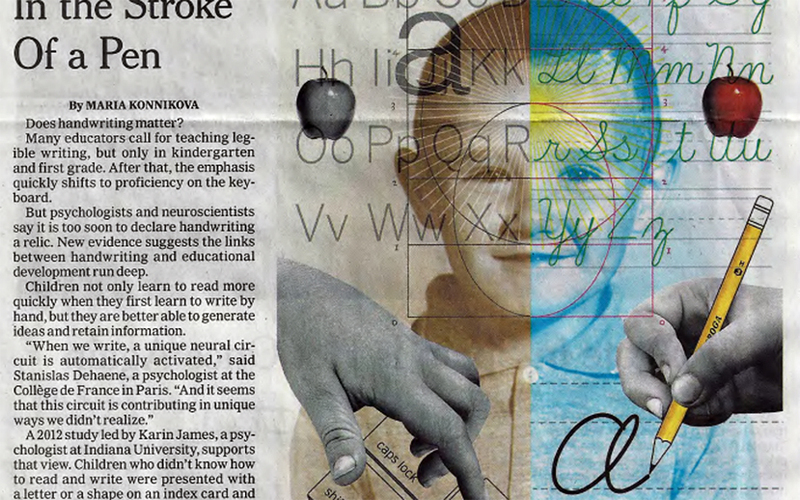 A very interesting article about pros and cons of the fading out of handwriting. Additional comments on this topic in our enews64 which will be released at the beginning of August. Thanks to Erich Werner (Ch)for sending in this document.